About the Power of Enthusiasm! Enthusiasm as it is defined in our modern world, speaks to feeling a strong sense of excitement about something. You greatly increase the factors that pave the way for the most benevolent outcomes to emerge! 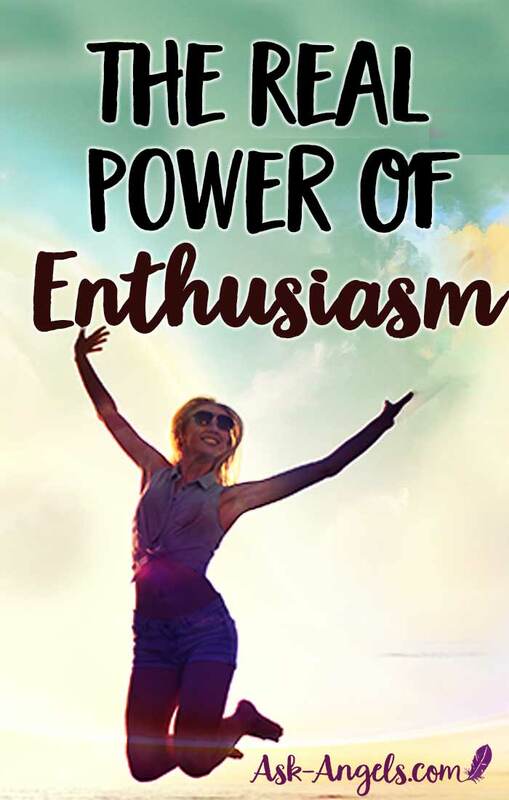 But the ancient origin of the word “enthusiasm” isn't really about excitement at all. In fact, it's much deeper. “Enthusiasm” comes from the Greek word “entheos” meaning the God within. 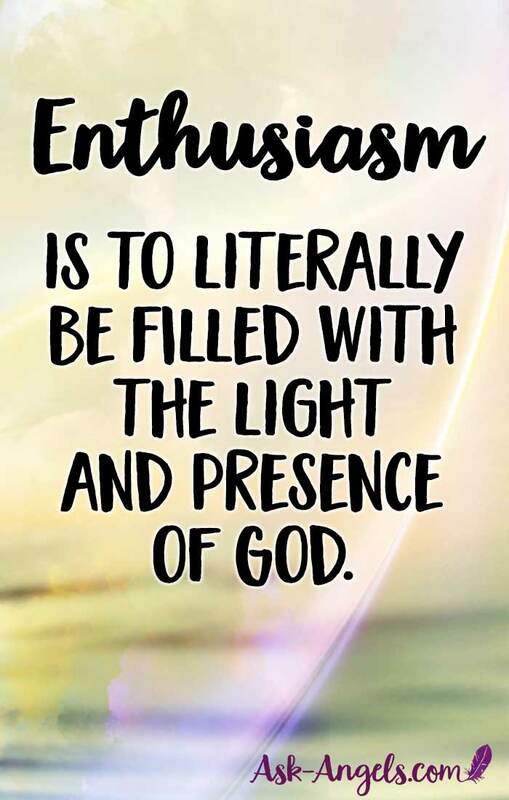 So to be enthusiastic is to literally be filled with the light, presence, perspective, and energy of God within. So what if you approached all of life with this enthusiasm? Literally shining the Light of God, Source, the Infinite, within you and bringing this energy to every encounter! “The happiest, most interesting people are those who have found the secret of maintaining their enthusiasm, that God within. So to truly align with your most joyful, blissful vibrant and fulfilling life? Rampage of Appreciation – A Simple Law of Attraction Technique That Works!